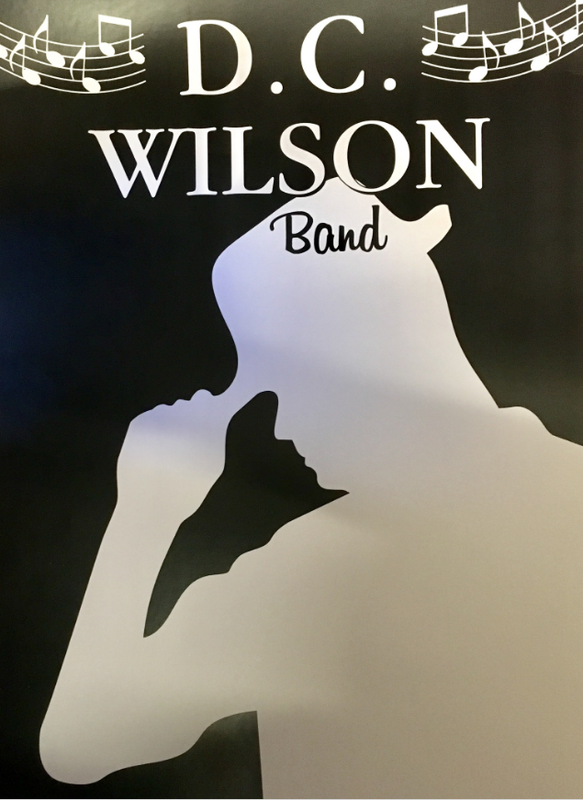 The D. C. Wilson Band: Free CDs! Now you can enjoy the DC Wilson Band on CD in the comfort of your own home. 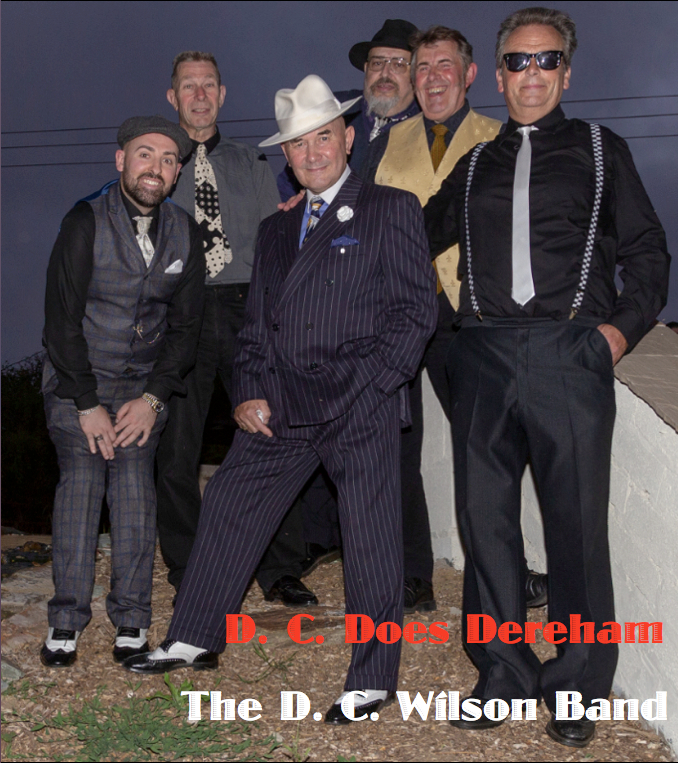 For free..
D. C. Does Dereham includes seventeen sizzling tracks - that's eighty glorious minutes - from the band's fifth anniversary appearance at the Dereham Blues Festival on Friday 13 August 2018. Friday the 13th might be unlucky for some, but this was a night that worked like a black cat's mojo. 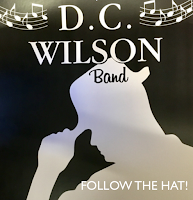 Follow The Hat! 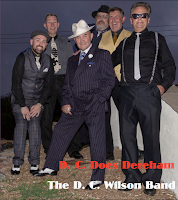 includes seventeen tracks recorded at various venues in the Spring of 2018, including Can't No Grinding, Walking The Dog and When A Man Loves A Woman. To get a copy of any one of these discs, just turn up at a DC Wilson gig, ask us, and we'll give you a copy, free, gratis and for no money, if we happen to have one concealed about our persons. 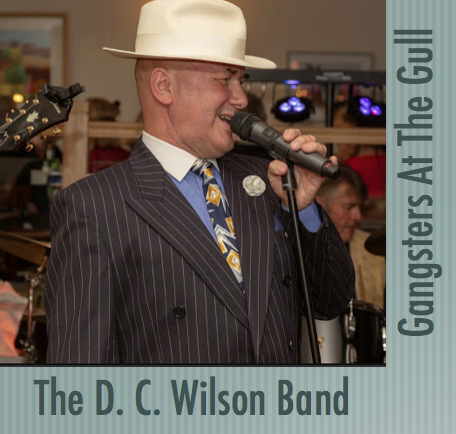 Otherwise, for each disc, send a stamped addressed envelope to the value of 67p to DC Wilson Band, c/o 89 Connaught Road, Cromer, NR27 0DB. The envelope should be able to accommodate a CD (13cm x 13cm) but be no larger than 16.5cm x 24cm. Please write on the back of the envelope the disc you require. There! 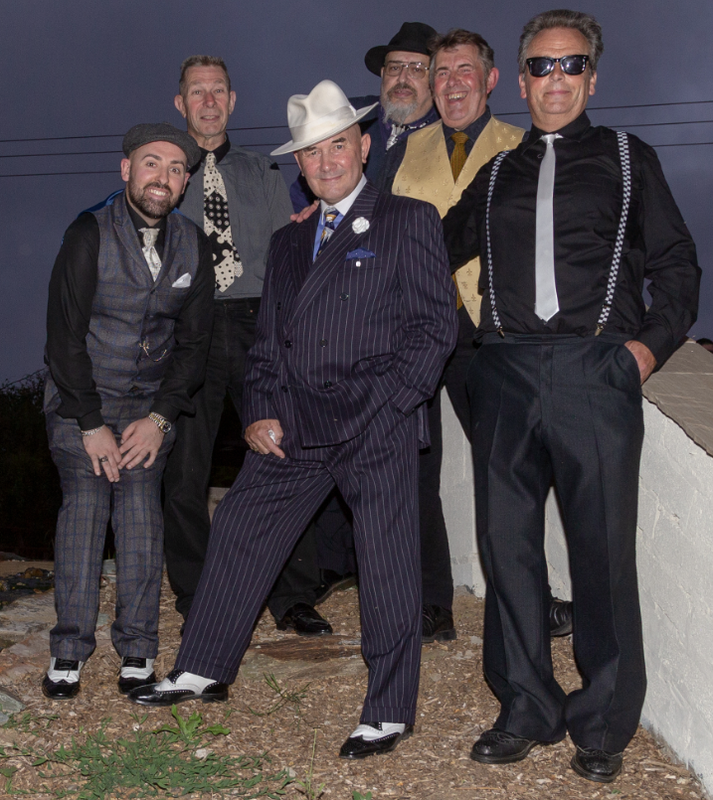 Easy as getting your mojo working long enough to walk the dog down to the post office!